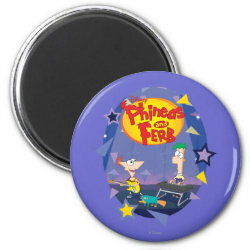 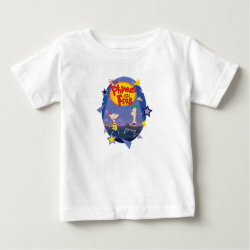 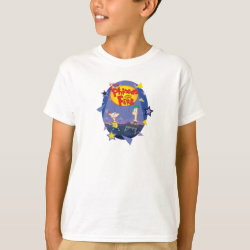 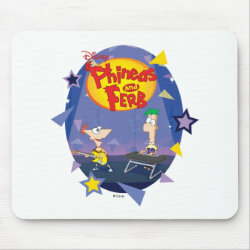 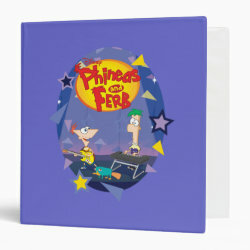 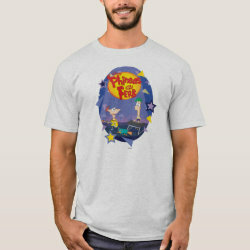 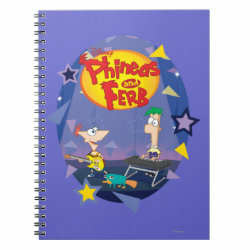 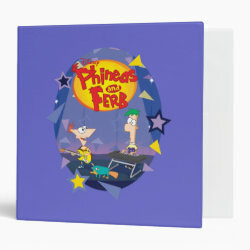 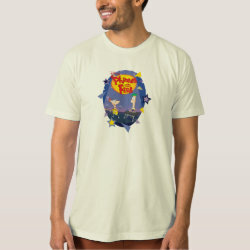 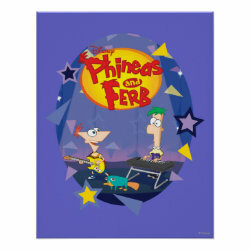 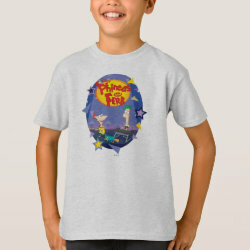 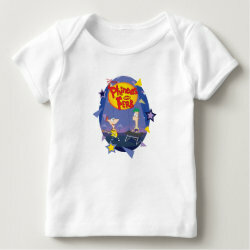 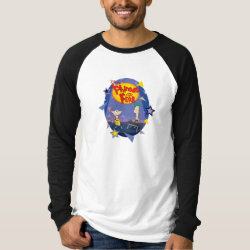 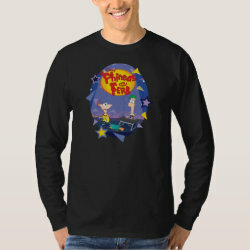 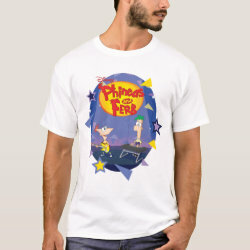 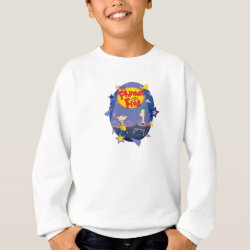 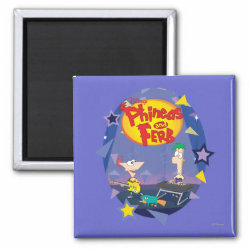 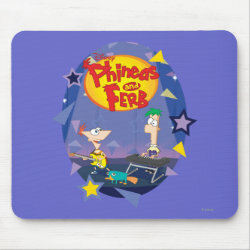 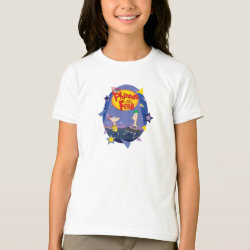 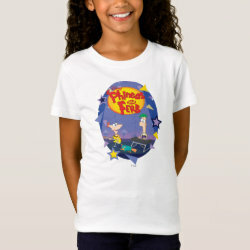 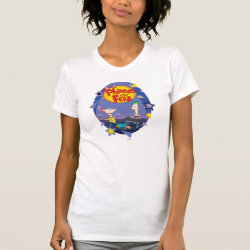 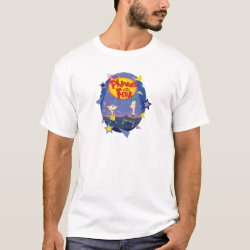 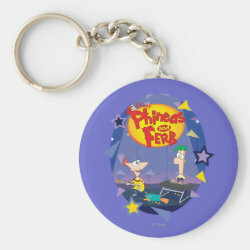 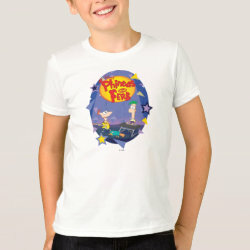 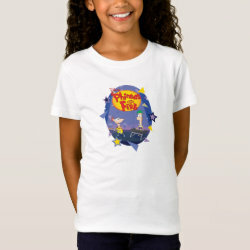 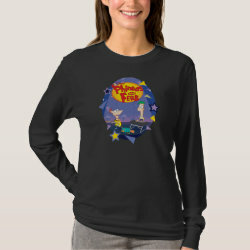 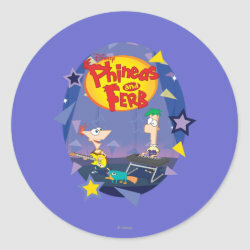 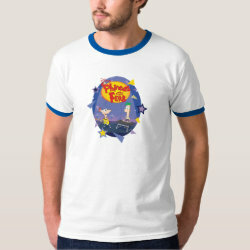 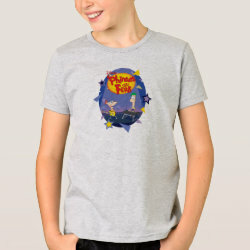 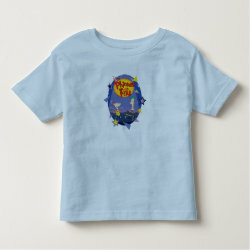 Disney's Phineas and Ferb of the popular animated TV series are on stage playing music in this great design from the official Disney store at More... Zazzle. 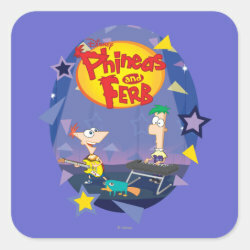 Phineas is playing the guitar and Ferb is behind the keyboard. 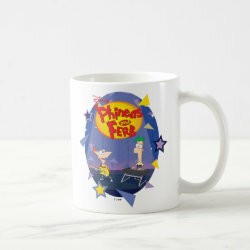 Perry the Platypus is there as well. 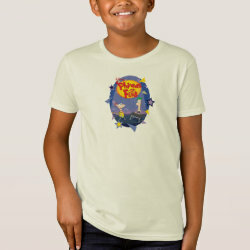 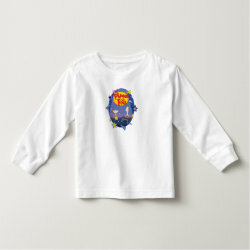 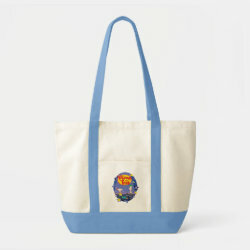 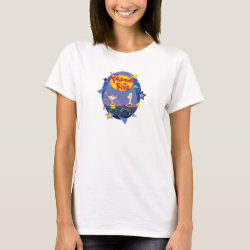 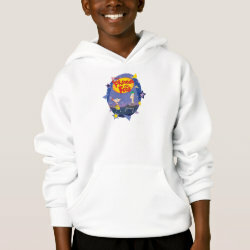 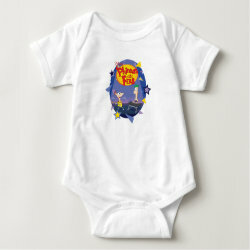 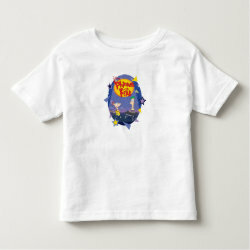 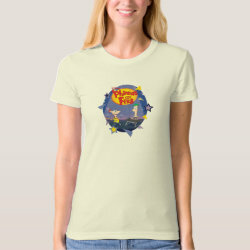 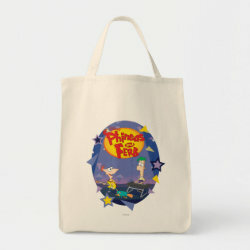 The cute design is available on a range of different products, from t-shirts and posters to mousepads and bags. 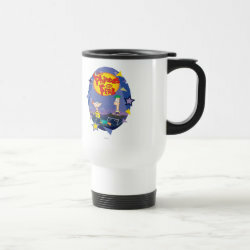 Great gifts here for fans of this awesome show.